Beyerdynamic is a company that is known amongst audiophiles as the German manufacturer of note. They have been around for eons (not really, but you get the idea!) and have been consistently researching, designing and manufacturing path breaking technologies, headphones and microphones and other audio equipment. But do they have what it takes to make the best noise cancelling headphones around? 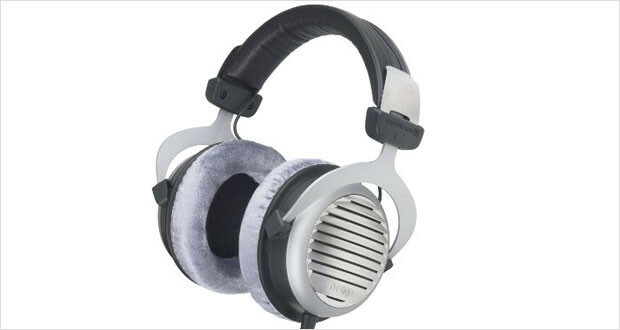 The beyerdynamic DT 990 headphones have been around for a very long time. Like much of the lineup of beyerdynamic stable has a number of stalwarts that they have been manufacturing for a very long time with a few design changes and rehashes that they release every few years while keeping the overall sound quality consistent and perfect. The DT 990s are no exception, with a sound signature that is aimed towards chirpy highs and thumping bass with a bit of a recessed mid-range frequency response. 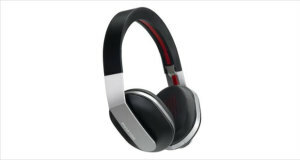 The design, on the other hand, is full of elements that ease the listening experience, with lightweight materials, modest clamping force and velour head band and ear pads for an extremely comfortable listening experience. These might just be the best over ear headphones available in the market today. Dimensions7 x 4 x 8.5"
The design of these extremely well made pair of headphones might leave a few people scratching their heads. It is an all-plastic and leatherette body where many other headphone manufacturers go with aluminum and leather or premium foam. However, do not let the fact that it is plastic fool you, these are a special variant of hard plastic and as such can take quite a bit of beating. Also the materials used make these incredibly lightweight, adding to the comfort factor. The clamping force is quite modest, and the materials are lightweight. 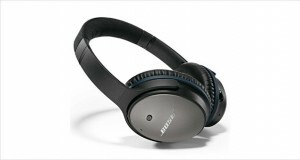 This along with the velour ear pads make these extremely comfortable even for long hours of listening. This is an essential part of the audiophile experience. The highs are quite strong and clear, making these ideal for electronic music lovers. The mids are a tad bit recessed, but that does not take away from the overall listening experience to classical and classic rock. The lows shine with their oomph and thump that will leave you breathless. There is not much noise reduction to talk about since these are open back headphones. The performance of these headphones is top notch, and are easily comparable favourably against much of beyerdynamic’s competition. 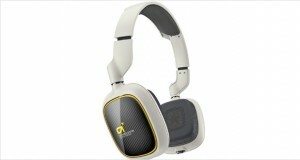 Comfortable, lightweight and hard hitting audio quality. The beyerdynamic DT 990 headphones are arguably one of the best headphones in the market today. They have been around for a very long time and all the years of experience is adding up to an extremely beautiful listening experience that is rivalled by few headphones in the market today. The construction, the audio quality and the price-to-performance ratio is one of the best in the world, and we heartily recommend the DT 990s for their brilliance.